Could the Real Madrid captain leave the Bernabeu? Hello, and Merry Christmas to everyone! 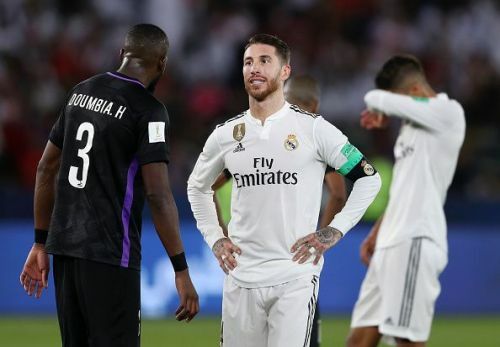 Today's La Liga news and transfer roundup has some juicy deals that may happen when the transfer window opens in just over a week's time, while we reveal why Sergio Ramos may want to quit Real Madrid after over a decade with the club. Let's take a look at all the La Liga news of 25th December, 2018. Will Unai Emery bring one of his former players to Arsenal? Arsenal have had a good start to the Premier League under new manager Unai Emery, as the Spaniard took the Gunners on a long undefeated streak, but they did lose two back-to-back games recently. Emery, over the summer, added some players who have impressed for the team, notably Uruguayan midfielder Lucas Torreira. It seems like the Arsenal boss is interested in signing another midfielder in Sevilla's Argentinian midfielder Ever Banega, as per The Sun (via Daily Star). The report states that Arsenal will put in a bid of £18 million in the January transfer window as Unai Emery hopes to reunite with his former Sevilla player. Banega has two spells with the Spanish side and has become an integral part of the team. Jose Mourinho was fired from his job as Manchester United manager this past week and there have been reports linking him to a return to Real Madrid. Club captain Sergio Ramos reportedly fell out with Mourinho during the Portuguese manager's spell as manager of Los Blancos. Jimmy Burns, for the Daily Star, said that the Madrid captain may walk out if Mourinho is appointed as the manager of the club once again. “I think the Real Madrid fans are divided on Mourinho. I think the board of Real Madrid is probably divided on Mourinho. 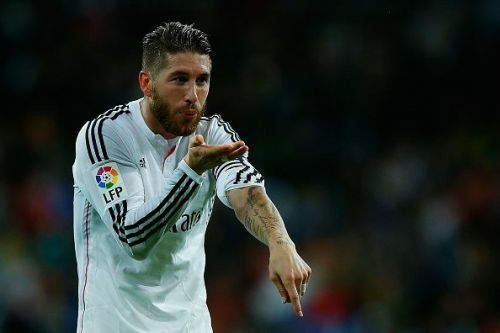 And as for the dressing room, clearly if Mourinho came back the first guy who might walk is Ramos. So in the sense that there was a great vice between them and there was real tension in the squad when Mourinho was around. I find it a very interesting proposition and watch that space. I don’t completely rule it out but I don’t completely rule it in," said Burns.